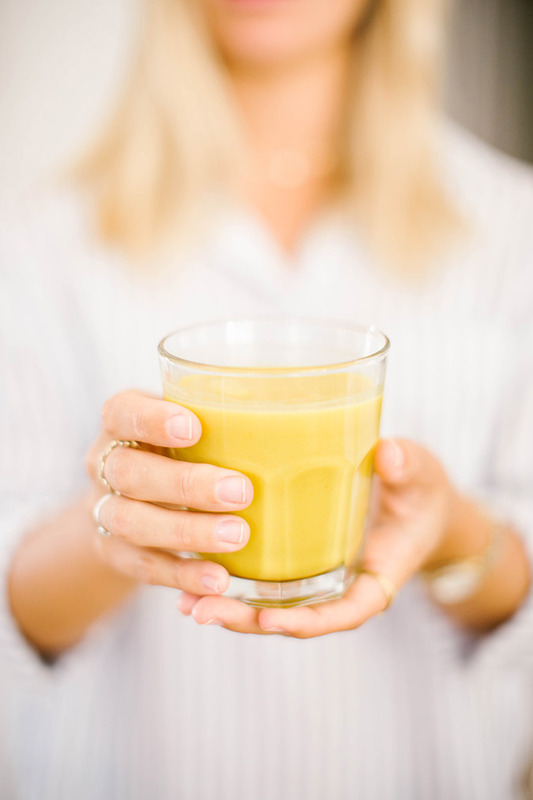 Healthy Habits: What is Turmeric? Here at Team LC, we don’t take health and wellness lightly. 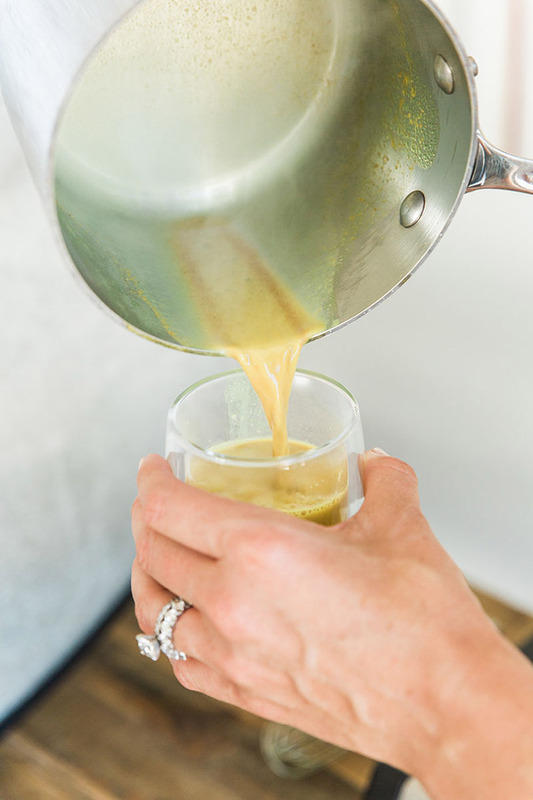 We are always willing to test out a cleanse or two, enroll a trusted trainer to help us reach our fitness goals, and call up our resident nutritionist when a health trend lands on our radar. We’ve had holistic nutritionist Kelly LeVeque on speed dial for quite some time and for good reason. Today we’re picking her brain on a health hype that we’ve been hearing a lot of lately.